You are at:Home»Posts Tagged "Blue Tongue Campers"
Blue Tongue Campers is one of Australia’s leading camper trailer brands with a range that includes affordable soft-floor campers, rugged off-road rear-folds, a family friendly double-fold and some top-of-the-line forward fold campers. 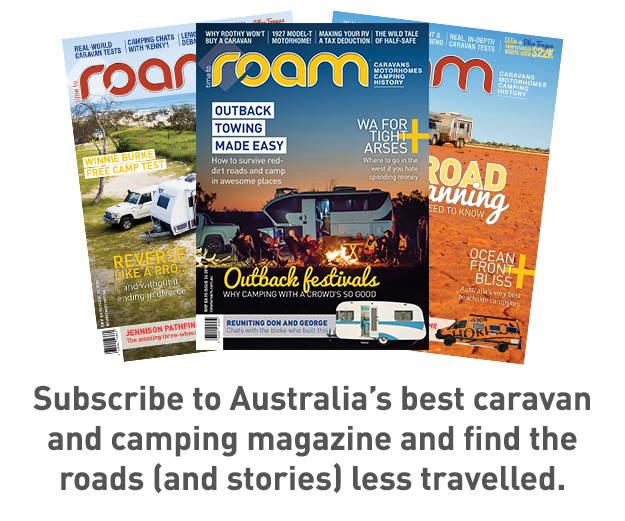 It began over a decade ago and has always focused on offering Aussie travellers and families affordable, but high-quality campers. Blue Tongue has always looked to the best brands when fitting out its campers, and partners with companies like Dometic and Redarc when choosing the accessories it recommends to customers. Blue Tongue certainly don’t have the cheapest of the imported campers, but they are consistently rated amongst the best.